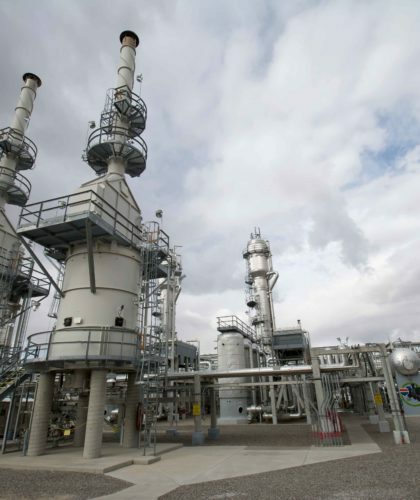 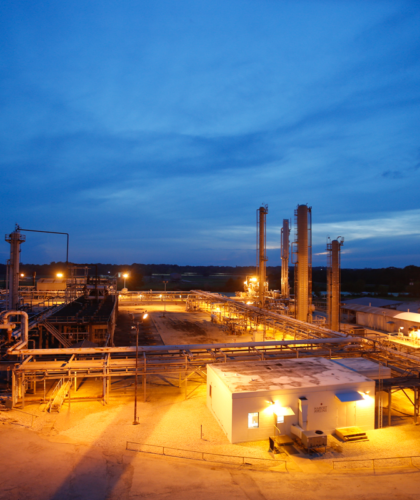 Harvest was founded in 2002 and has grown to become one of the largest privately-held oil and gas midstream companies in the U.S. 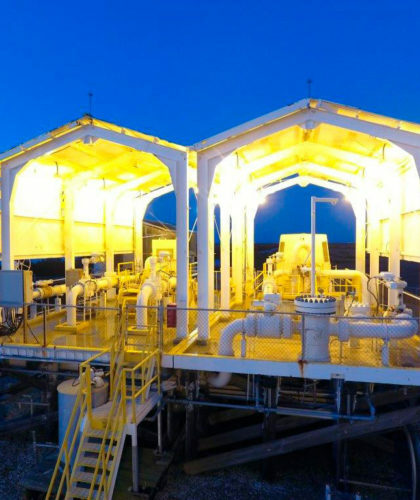 The following is a brief overview of some of the transactions and achievements. 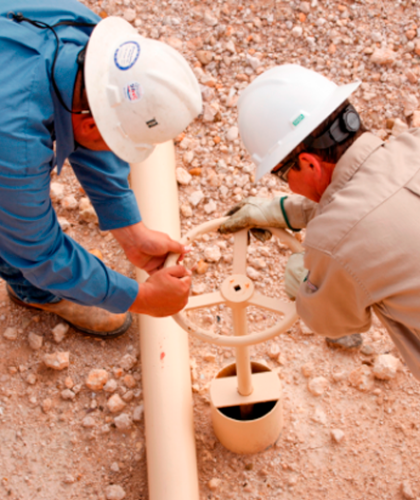 Harvest was founded in 2002 and has grown to become one of the largest privately-held oil and gas midstream companies in the U.S. 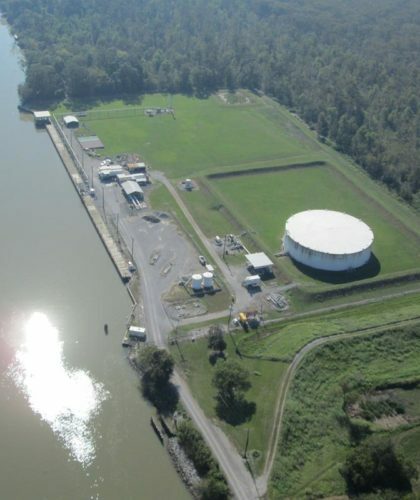 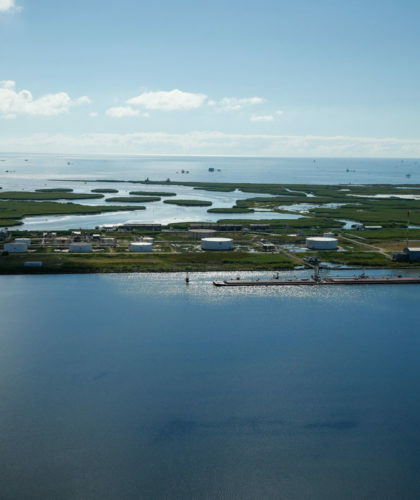 Became operator of the Forked Island oil terminal in southern Louisiana. 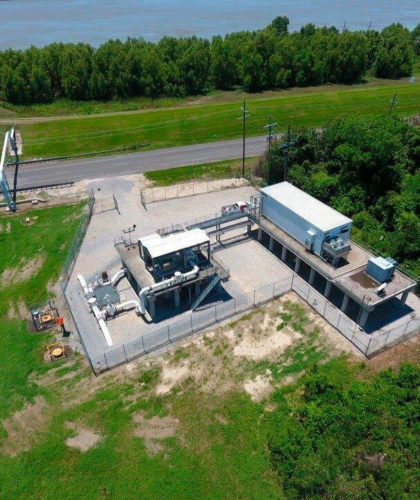 Acquired the West Bay pipeline providing oil gathering service in shallow waters offshore Louisiana into third party transmission lines. 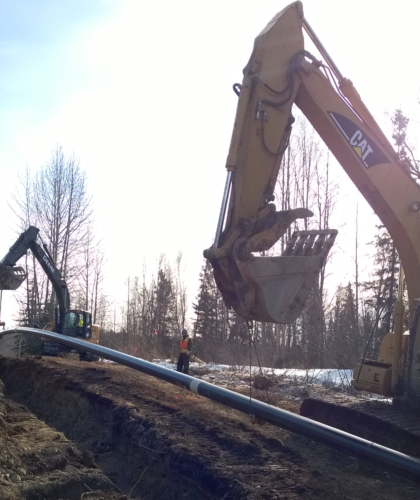 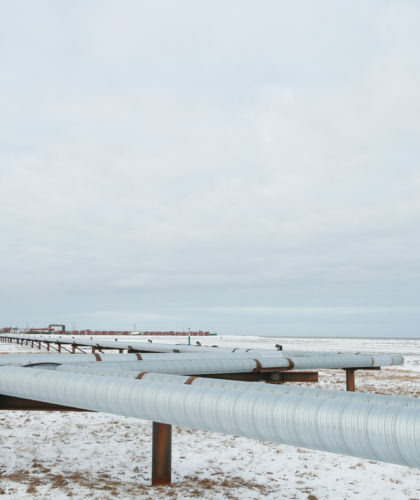 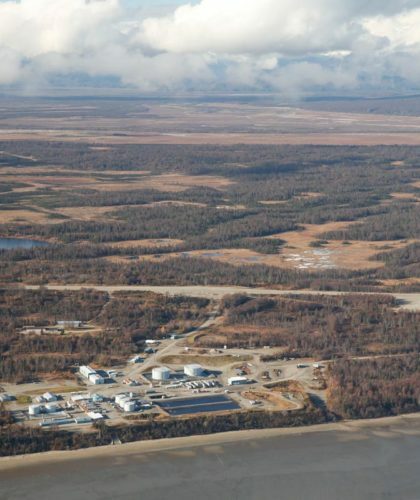 Acquired Kenai Nikiski Pipeline, which transports natural gas on the Kenai Peninsula, AK. 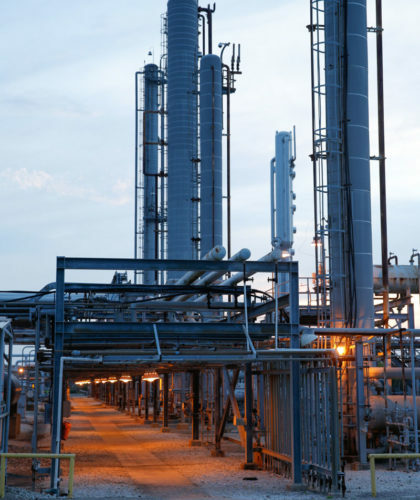 Harvest acquired the Kaplan Gas Plant and associated gathering pipelines in Vermillion Parish, Louisiana, which processes gas from onshore and offshore producers. 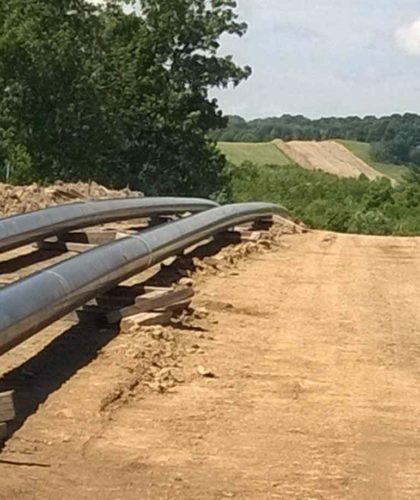 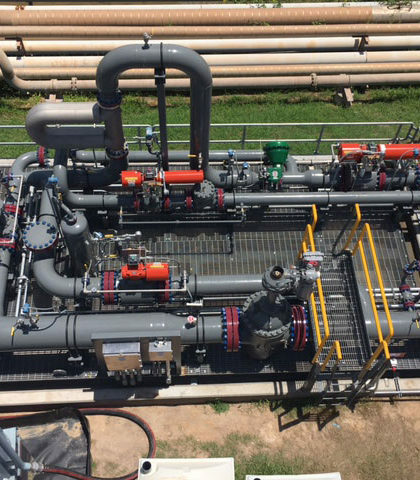 Acquired the BOA and CAM pipelines providing gathering and transportation of various crude oil grades to three refineries in the New Orleans area. 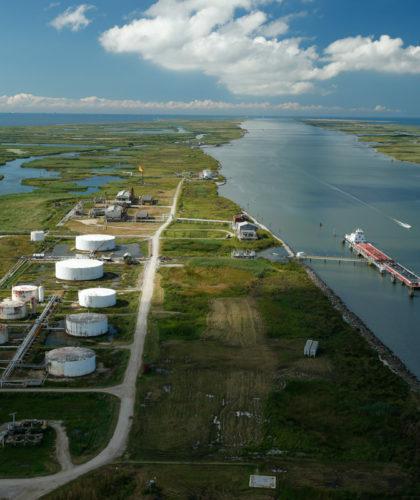 Constructed the West Ranch to Point Comfort Pipeline and Terminal which transports oil from the West Ranch terminal down to a barge loading terminal at Point Comfort.